Sniffapalooza Presents: Absolument Absinthe at Maison 10, Tuesday, July 31 in NYC! 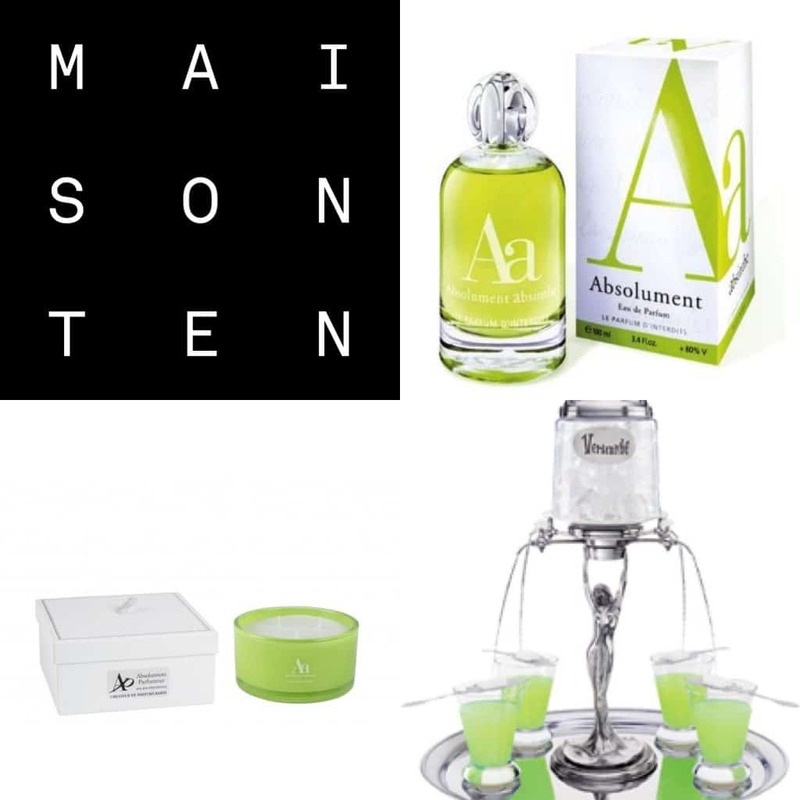 Please join us at Sniffapalooza Presents: Absolument Absinthe at Maison 10 on Tuesday Evening, July 31st in New York City! Click for Details and to Register!